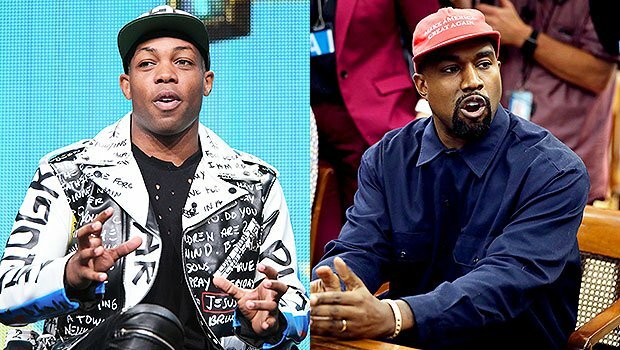 Todrick Hall roasted Kanye West for flipping the switch on his political views! 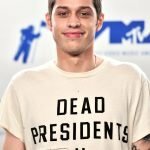 After the rapper stepped back from supporting Trump, Taylor Swift’s pal says Ye owes her an apology! Hall went right into a comparison between Ye’s political motives and Taylor’s. 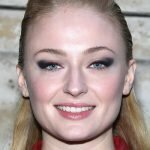 “Well well well Miss @kanyewest while I’m thrilled that you claim to have hopped off the Trump train, I cannot help but bask in the irony that you are now ‘distancing yourself from politics’ while the girl everybody was dragging is now promoting a blue candidate like it’s her job,” Hall wrote in one tweet. But, wait, there’s more. — Our personal favorite, a T-Swift song reference: “But in the words of Serena Williams ‘You owe me an apology.’ Though I can’t for the life of me figure out how you’ll get it to the old Taylor. A) she’s dead B) I’ve forbidden her from taking your calls C) it’s too damn loud at her stadium tour to hear you… Try Snapchat”. One day before Hall’s Twitter rant, Ye tweeted that he was stepping away from the political sphere. “My eyes are now wide open and now realize I’ve been used to spread messages I don’t believe in,” Ye tweeted. “I am distancing myself from politics and completely focusing on being creative !! !” In other tweets, Ye voiced his support for “creating jobs and opportunities for people who need them the most, prison reform, common-sense gun laws that will make our world safer,” and more. He also thanked his family and friends for supporting what he “actually” believes in. Meanwhile, Taylor has a strong proponent for voting this year as the midterm elections near. Taylor’s been urging her fans and followers on social media to vote in the upcoming election, while continuing to share her support for Democratic Tennessee Senate candidate Phil Bredesen.